We love popsicles around here. What I don't love are the yucky colorants, sugar and syrups found in the popsicles you buy at the grocery store. Making our own popsicles has been a perfect way to keep treats healthy and, let's be real, there's little better than a cold popsicle treat after a crazy day of play out in the Florida sun. At this point, we've tried so many different popsicle molds and I come to the same consensus: they're more hassle than they're worth. I lose the sticks, the molds take up way too much room in my already too small freezer, I never remember to wash them out and you can't exactly pack up your popsicle molds to take to the beach or the park. 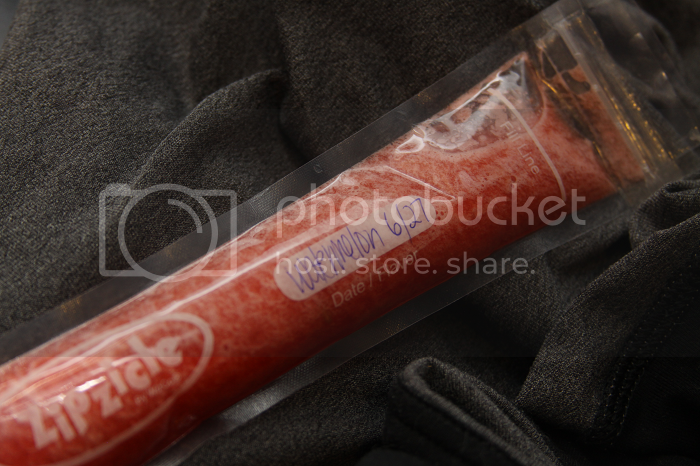 When I discovered Zipzicles, they seemed like the perfect solution! 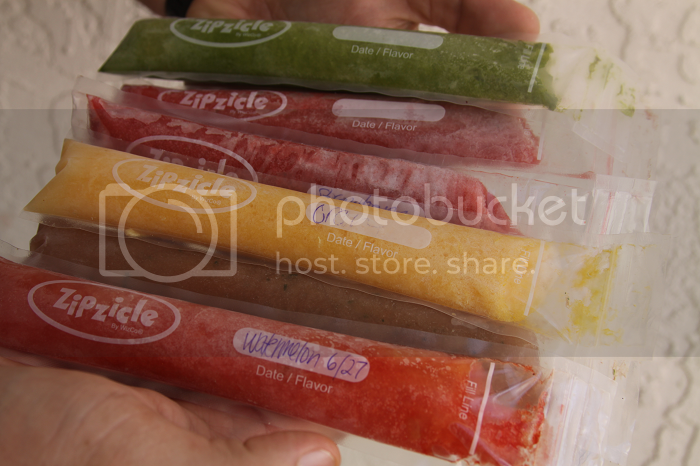 Zipzicles are made from BPA-free, freezer grade plastic and feature a durable zip top design that allows kids to easily push up the ice pop from the bottom. A package of 18 pouches is only $3.99, making Zipzicles pretty easy on the wallet, too. 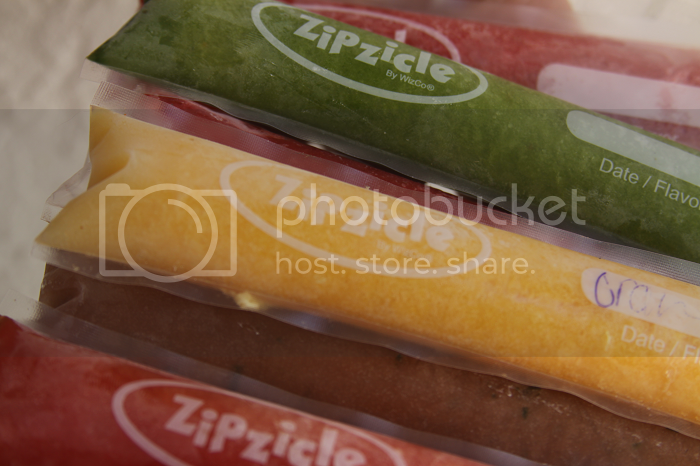 Zipzicles are perfect for big batch popsicle making. I spent twenty minutes one afternoon making a freezer full of Zipzicle ice pops to have on hand. I also love how compact they are for freezer storage -- no clunky molds to move around and find a vacant space for. 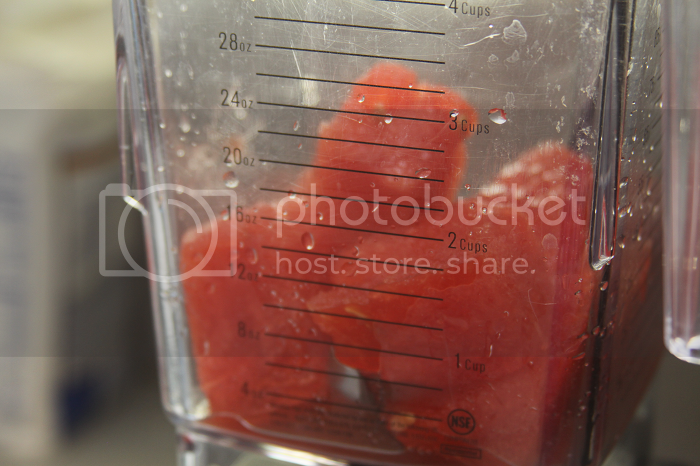 Of course, the best part is being able to choose exactly what ingredients go into your homemade popsicles. Of course, the fun isn't limited to just the kiddos, either. I'm a self-proclaimed coffee addict and having my favorite ice coffee frozen into ice pops was the perfect save for long afternoons when I needed a pick me up. 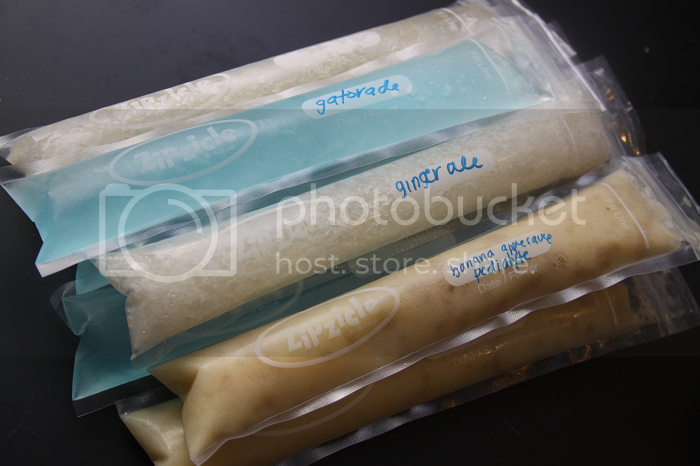 Zipzicles are fantastic for parties and their website offers a huge array of recipes -- including some for adults who like to drink things a little stronger than coffee. I especially love the portability. 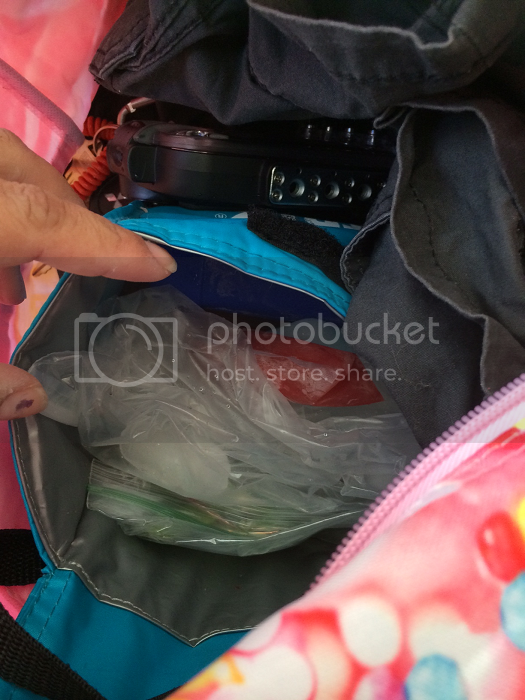 I've been able to bring along stacks of Zipzicles on play dates, to the pool, to the park just by placing them in an insulated lunchbag with some ice packs. 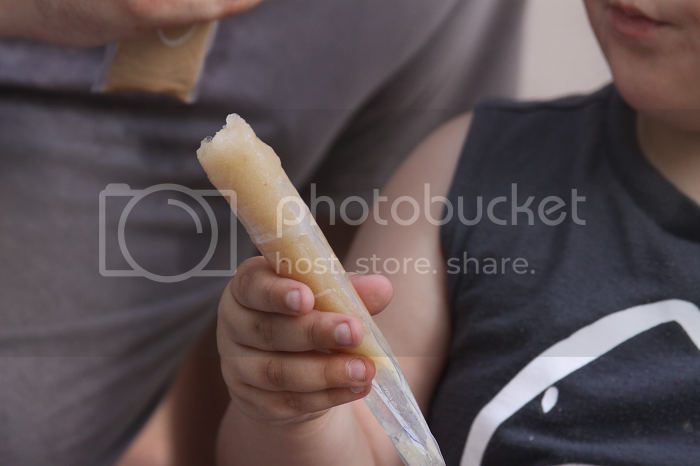 We've had some great afternoons sharing our Zipzicles with friends, even in the Florida sunshine. 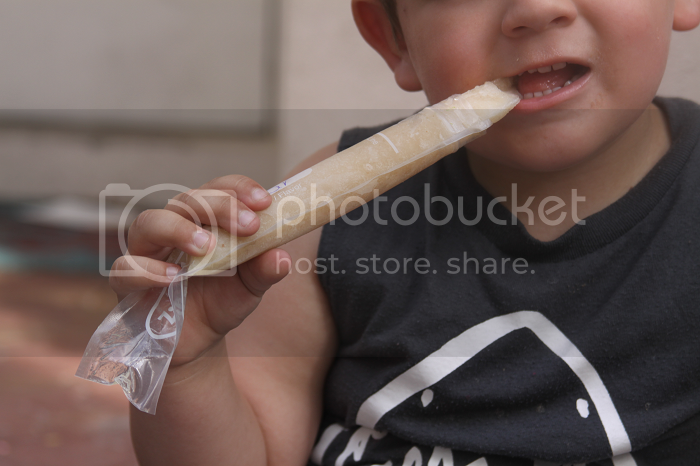 The portability may tie "no sticks to lose" as my favorite part of Zipzicles! Last week, Ethan came down with a yucky virus -- fever, vomiting, the whole nine yards. I quickly threw together some Zipzicles to keep him hydrated. Zipzicles are a total game changer! 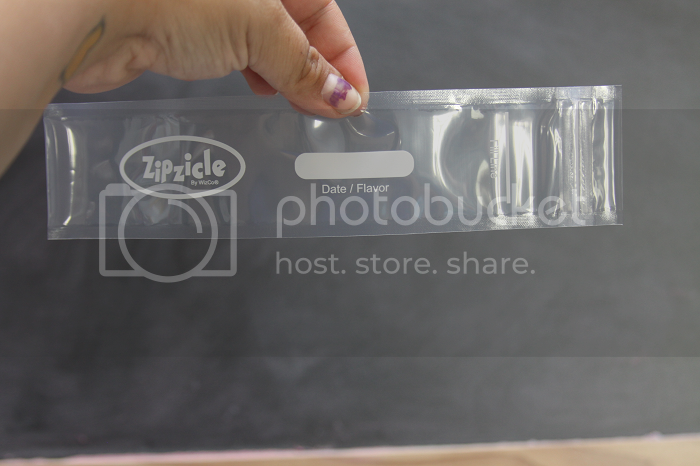 A package of Zipzicle ice pop bags are definitely a must-have to keep around the house if you have little ones. 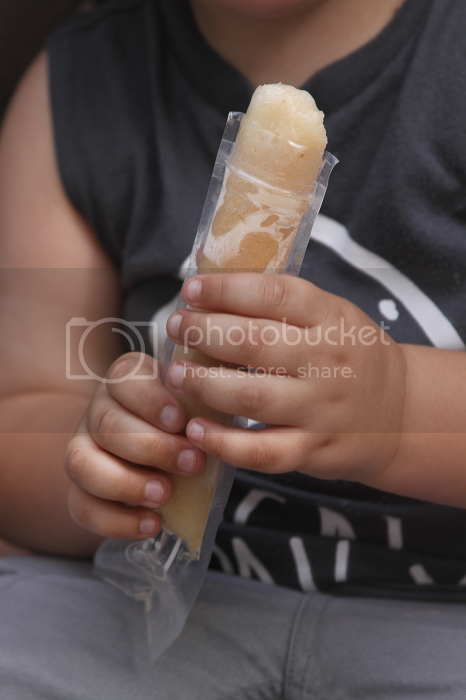 TO BUY: To buy some Zipzicle bags and other accessories (their neoprene ice pop holders are perfect for keeping little hands from getting too chilly! ), visit their online store. TO WIN: The awesome folks at Zipzicles have offered one of my readers the chance to win a package of Zipzicle ice pop bags for themselves! We promise, you're going to love them! buy used cars in Gurgaon from autocarbazar.com at very reasonable price.